‘Injunction will help make sure not a single voters’ voice is unlawfully taken away,’ says Rev. William Barber II of the NC NAACP. Granting hopeful reprieve to thousands of potentially disenfranchised voters ahead of Tuesday’s election, a federal judge late Friday issued an emergency injunction and ordered county elections boards in North Carolina to immediately restore registrations wrongfully purged from voter rolls. The ruling by U.S. District Judge Loretta Biggs followed from a lawsuit filed by the North Carolina NAACP which charged that officials in three counties—Beaufort, Moore and Cumberland—had cancelled registrations of thousands of voters solely on the basis of a challenge process triggered by individuals (like this guy) who produced single mailings returned as undeliverable, purporting to show a change in residence. The lawsuit challenged the procedure, arguing the removals were done without written confirmation from the affected voters and in violation of federal voter registration laws, including the National Voter Registration Act (NRVA). Rev. William Barber II, president of the North Carolina NAACP, welcomed Friday’s ruling. The NAACP and other voting rights advocates charge that the process was an intentional effort—an example of a troubling national trend—by Republican lawmakers and county officials to suppress voter participation in minority communities and among vulnerable voters such as the poor and elderly. For example, noted the NAACP, the en masse voter challenges in Beaufort County have disproportionately targeted African American voters, who comprise only 25.9 percent of the Beaufort County population, but accounted for more than 65 percent (91 of 138) of the challenges. Among those was Grace Bell Hardison, a 100-year-old African American woman from Beaufort County who has voted regularly for 24 straight years. Ms. Hardison, whose registration was upheld following outcry when her story was publicized and supported by the NC NAACP, was among the plaintiffs in the suit. 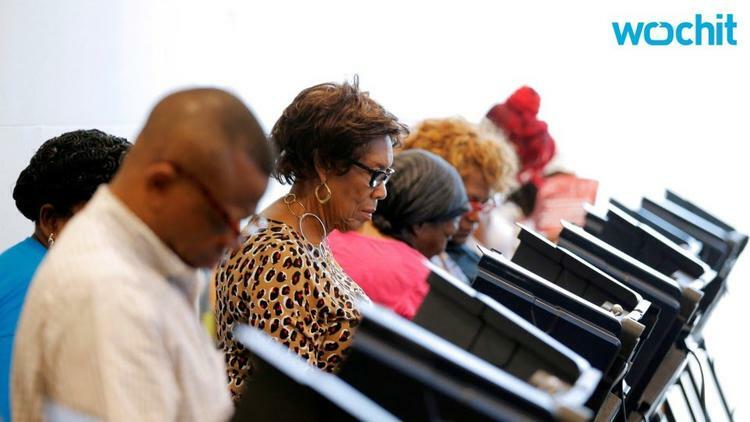 Also a plaintiff in the suit after his registration was challenged by officials, James Edward Arthur Sr., an African American and lifelong resident of Beaufort County, has voted in at least 14 elections since 2011. He was also planning to vote in the upcoming Nov. 8 election, but found out the Beaufort County Board of Elections, on or after Oct. 24, 2016, purged him from the rolls following a third-party challenge based solely on an undeliverable mass mailing.